Limited Time: Enjoy Laundry Leisure for $25 (regularly $32.95) when you spend $40 or more. Let’s get ready to tumble. Make the most out of laundry day with this freshening set. Soften and refresh fabrics with a dryer duo, sweet spray and a machine-friendly mesh pouch for your delicates. Includes Sweet Sheets Fresh Laundry Blend (0.3 fl oz), Wool Dryer Balls x 3 and Sweet Sheets Linen & Fabric Spray (6.8 fl oz). 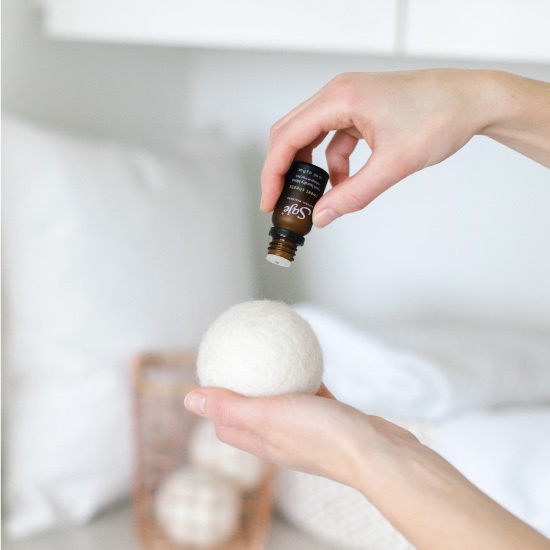 Apply 5-7 drops (or as needed) of the laundry blend to each wool dryer ball, before tossing into dryer and beginning preferred cycle. Dryer balls last up to 2 years and are quieter than plastic dryer balls, add blend as needed. Hold canister upright and mist 4-5 pumps onto linens and fabrics depending on your preference. Dispense more for larger pieces of fabric. Not for topical use. Do not put directly on fabrics. Keep out of reach of children. If accidentally swallowed, seek urgent care or call poison control. Not for topical use. Avoid eyes, mucous membranes and skin; if contact occurs, rinse with vegetable oil. Contains phototoxic lemon essential oil; if accidental skin contact occurs, do not sun tan/use tanning beds for 3-4 days. Consult a health care practitioner before use if pregnant/breastfeeding. If allergic reaction occurs, stop use and call a health care practitioner. Our wool dryer balls are made for fair wages in Nepal from ethically sourced, cruelty-free New Zealand wool. Shearing helps to keep sheep clean and comfortable in the warmer seasons when their heavy wool can cause overheating. A cotton mesh bag for your delicates to wash with your laundry. Use the mesh bag for your delicates and wash with your laundry in cold water on the gentle cycle. 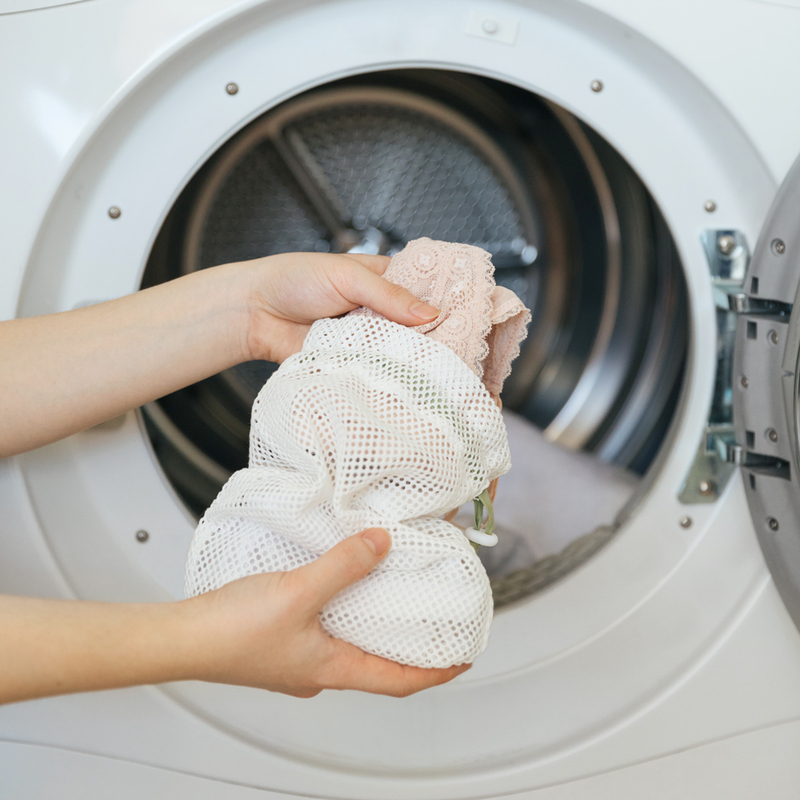 Add 5-10 drops of Sweet Sheets to each dryer ball before beginning your drying cycle. The blend will last up to approximately 5 loads of laundry before it’s time to reapply. #SAJETIP: Add 15-25 drops to your unscented detergent before beginning your wash cycle. Toss all 3 dryer balls into your dryer with clothes. This will reduce drying time and soften fabrics the quiet, all-natural and gentle way! #SajeTip: Mix and match your laundry’s aroma with diffuser blends like Exhale, Mountain High or Rain Forest. 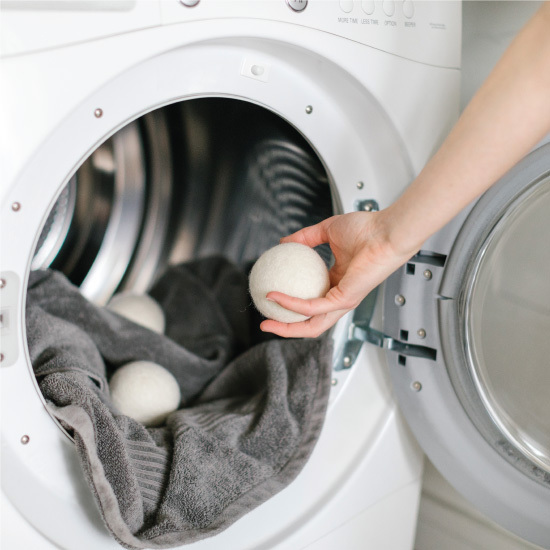 To learn more about our wool dryer balls, visit our FAQs. Spritz your linens and fabrics as often as you’d like to keep them feeling fresh with Sweet Sheets Spray.